Now that we are in March, spring feels close enough to taste! A few warm days last week had me hightailing it to my spot in the parking area with Cinder. I replenished my vitamin D with some sunshine on my face as I dutifully read my sommelier course homework, while Cinder paced around, sniffing all the new intriguing odors that had accumulated over the winter. I wish I had her nose for my course. The reward for wading through 100 page chapters each week on viticoltura and enologia is that we get to taste four wines at the end of class and are learning how to correctly describe them. My nose definitely needs more training because while I can usually identify red fruit or sometimes a rose, I am not one of the star pupils who eagerly calls out “plums,” “liquorice,” “sour cherries”, or my personal favorite “a hint of violet.” WTF? Are these people messing with me? Only after the instructor tells us what we should be smelling, can I sometimes catch a whiff. The good news is that soon I will be back at work at Poliziano and able to show off all my fancy new wine knowledge to loads of unsuspecting tourists. 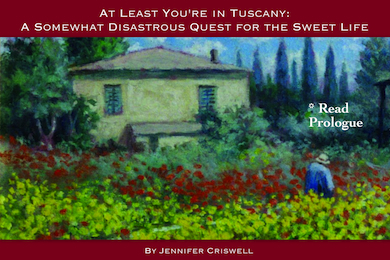 In the meantime, I am writing, teaching English, and learning some Tuscan recipes. 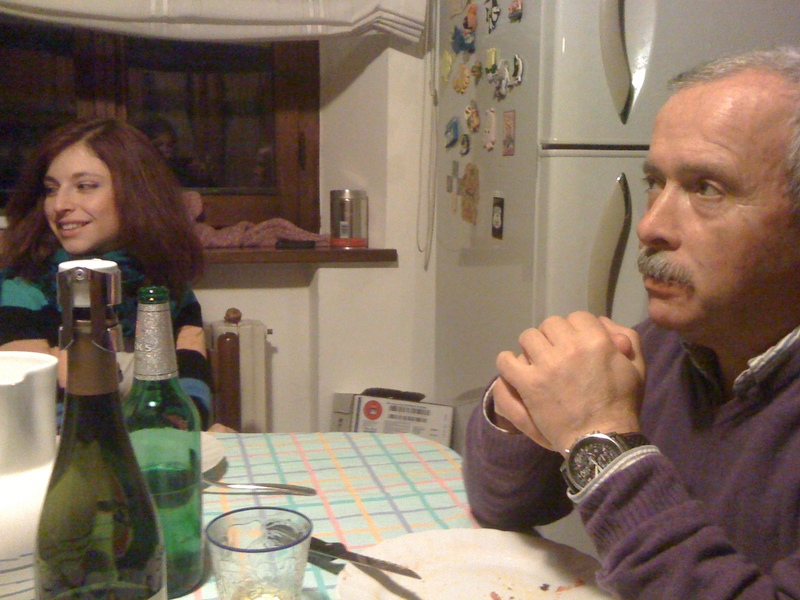 Those of you who have been following my adventures know that my neighbor Marinella has been like a mom to me here. Not only does she take care of Cinder when I am working, she is quick to chastise me if I go out with my hair wet, but then will later stop by with some of her homemade pasta and ragù. 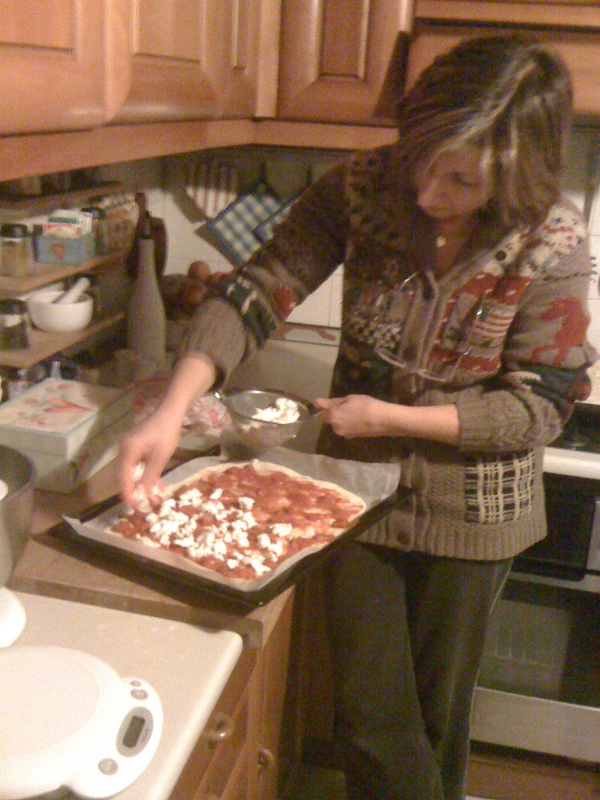 She happily recites recipes for me when I need one, but what I really wanted was to see her in action in the kitchen. 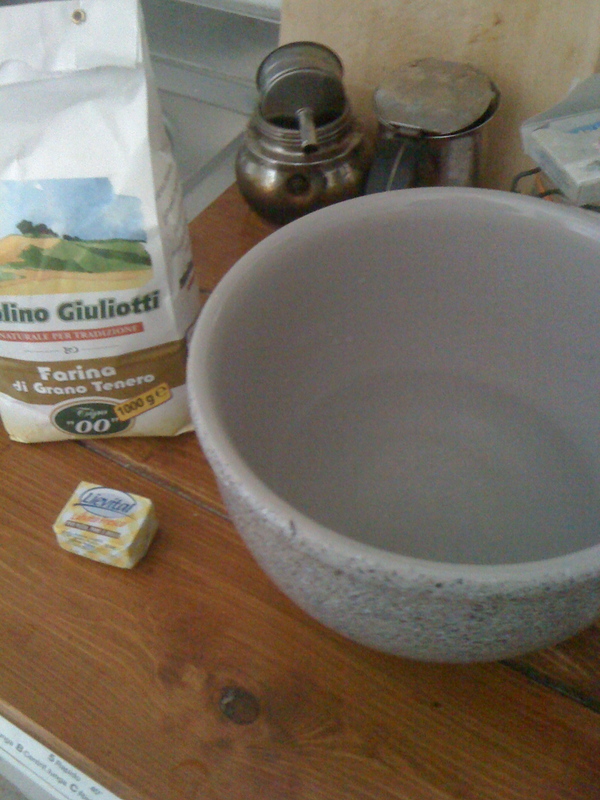 Because so many people have been writing to tell me how much they enjoyed At Least You’re in Tuscany and wanting to know when the next installment is coming, I decided that I really wanted the next chapter of my life here to be about my “becoming Italian.” And a big part of that includes cooking the local foods. Marinella, who seemed quite pleased with her part in the first book, has eagerly embraced her role as teacher. We started with ribollita which is my favorite Tuscan bean soup and then this week we moved on to pasta. 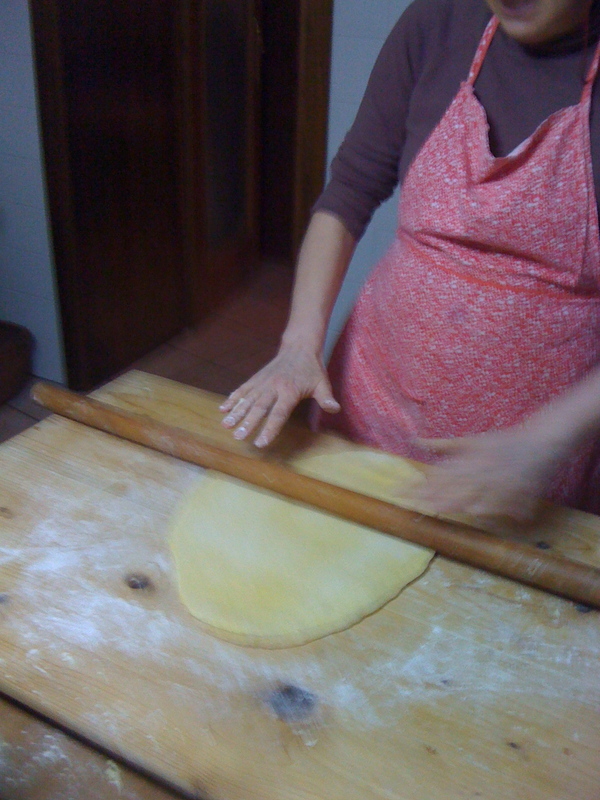 We spent an afternoon making pici and tagliatelle… a mano. By Hand. Or as my colleague Fabio at Poliziano continues to say even after I’ve corrected him twenty times, “by hands.” As he reasonably pointed out, it’s better if you use two! 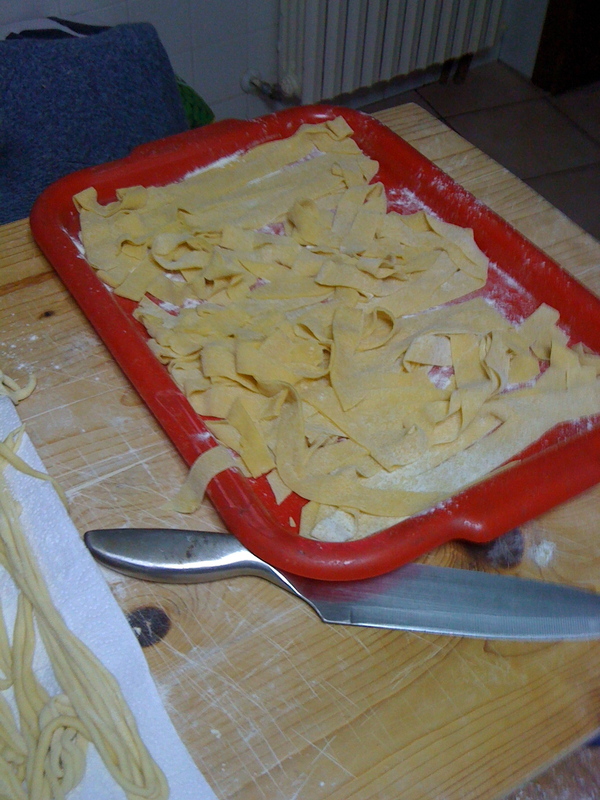 I made this tagliatelle recipe with Marinella on the weekend, and then this morning I did it on my own so I could “fare practica” as Marinella said. To practice. 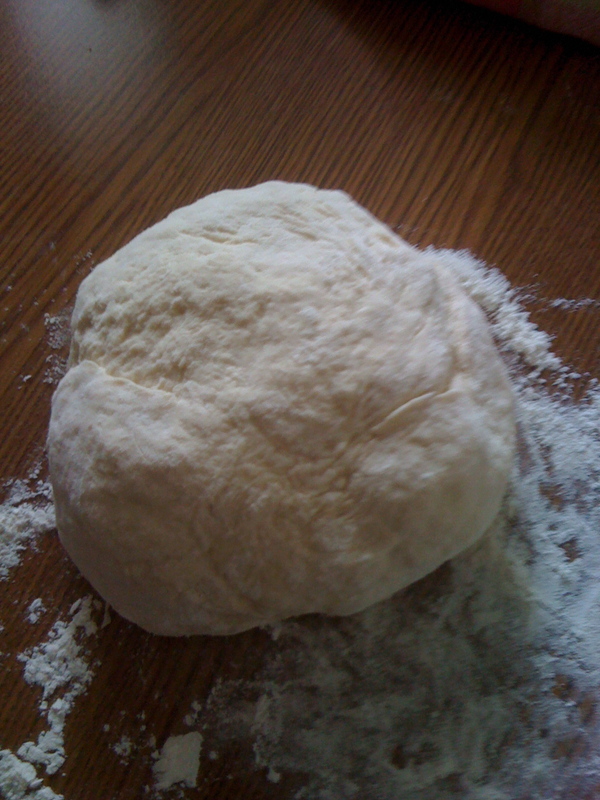 Basically continue to add flour until it comes together to form a ball. She does it by sight and I did too. 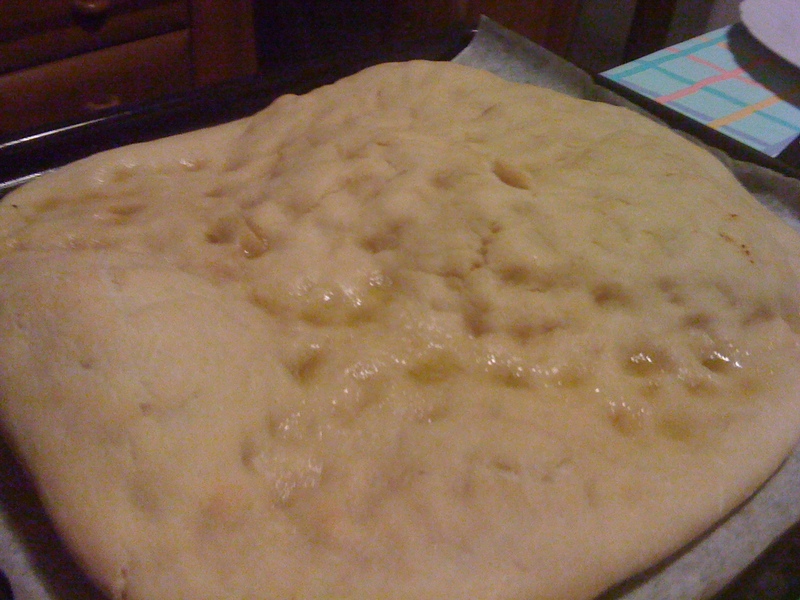 When it is together, knead on floured board until it is pliable and no longer sticky. Let rest 5 minutes. The last step is to fold it and cut it. I folded it in on itself twice and then doubled it over. There are many ways to do this and you can watch online if you want to see some variations. Then you cut it. 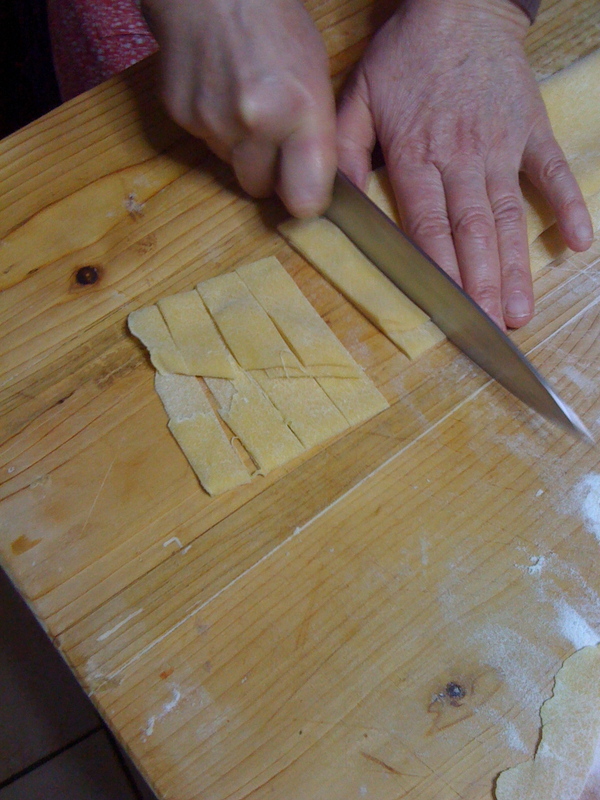 When Marinella cut it she cut the strips rather wide because that’s how her husband likes them and I followed her lead. 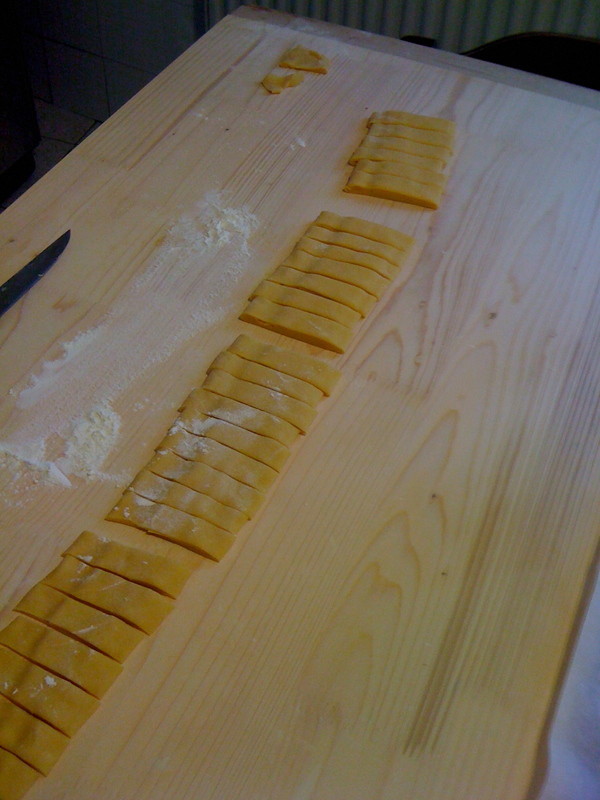 But really the wider variation is called pappardelle, not tagliatelle. Same yumminess, different width! 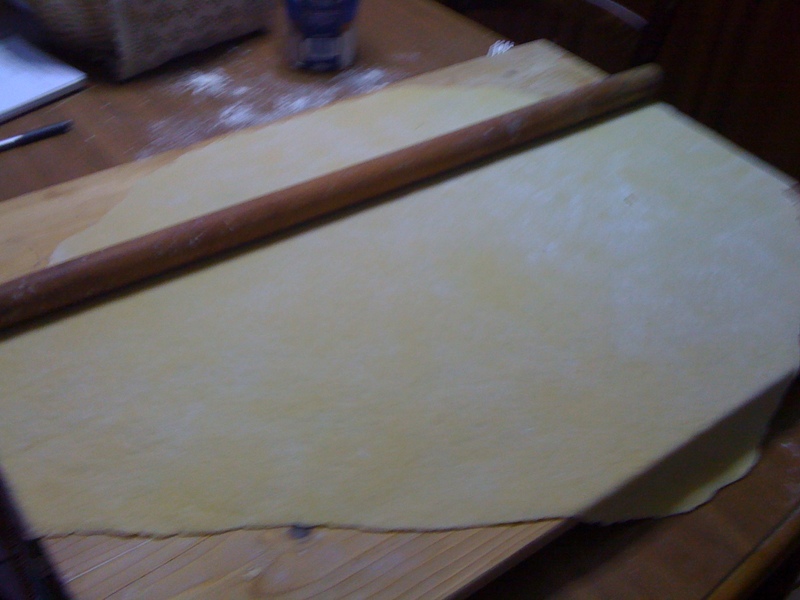 So after you cut your pasta and unfold each piece, you can put them in a bit of flour to keep them from sticking. 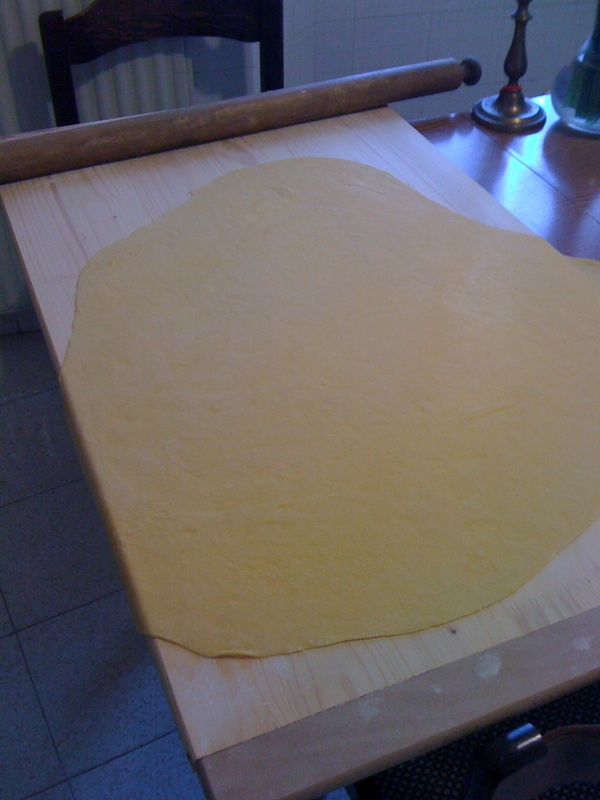 Best to eat the same day (with a tasty ragù) or make into nests and pop in the freezer. If you leave it in the fridge, it will become a clumpy mess as I discovered with the pici. Cook in Boiling water for about 6 minutes. 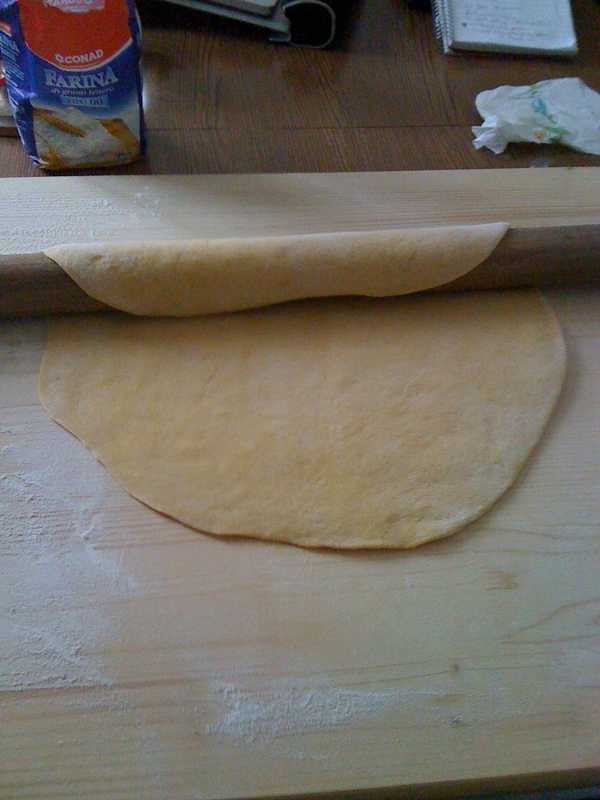 Doesn’t take long and if you cut them thinner they will take even less time. I called my friend Valerio to be my guinea pig and he obligingly took some home to try. I await the verdict, but I had it for lunch and it was pretty darn good. I froze the rest. 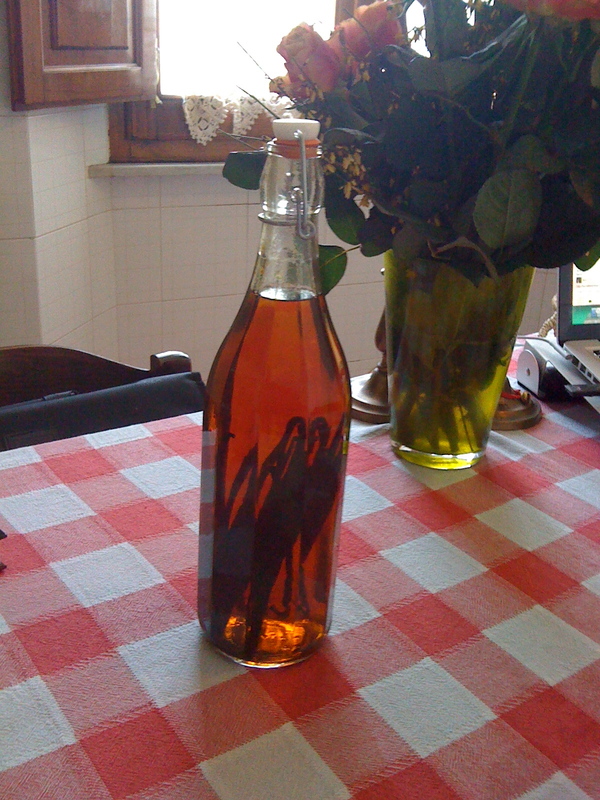 Since we’re talking about fatto a mano, this is my homemade vanilla that I started in December… basically the recipe is vodka with vanilla beans. I made A LOT because I cannot find vanilla extract here! It needs a bit more time but I just used it and it’s great. Preparing my “tools” — My pastry board needed to be cleaned with bleach due to a mold issue from where it had been stored in my kitchen. 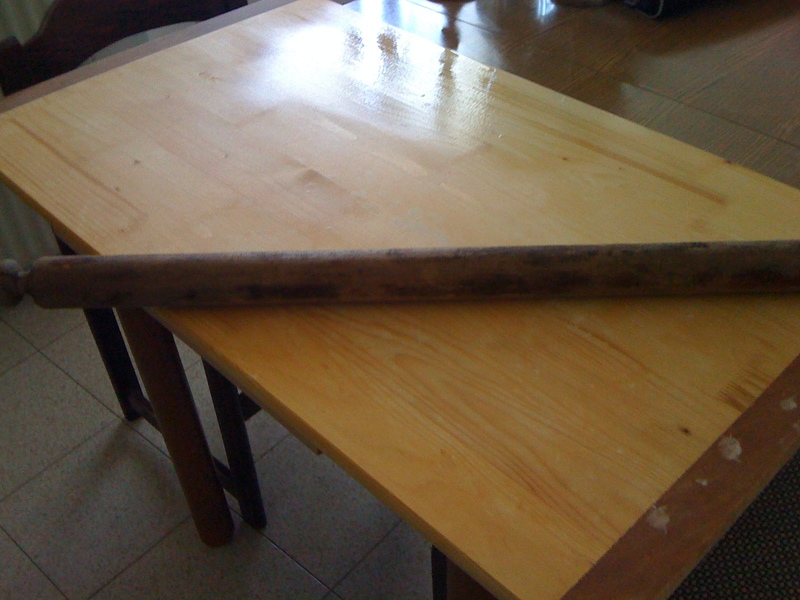 The authentic Tuscan matterello was a gift from Marinella and is now one of my treasured possessions. 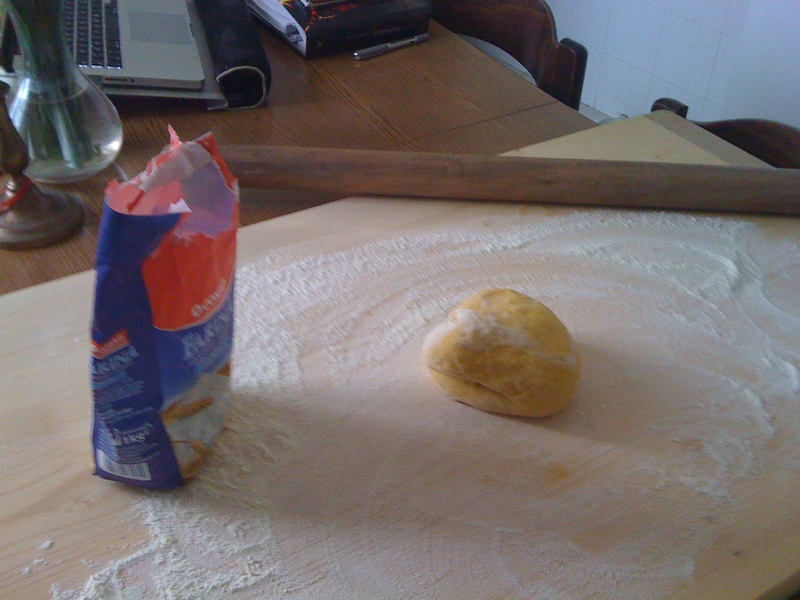 Marinella taught me that if you wrap the dough around the pin and drag and press it toward you, it helps roll it out. And it also just looks cool! Letting it dry after achieving desired thinness. 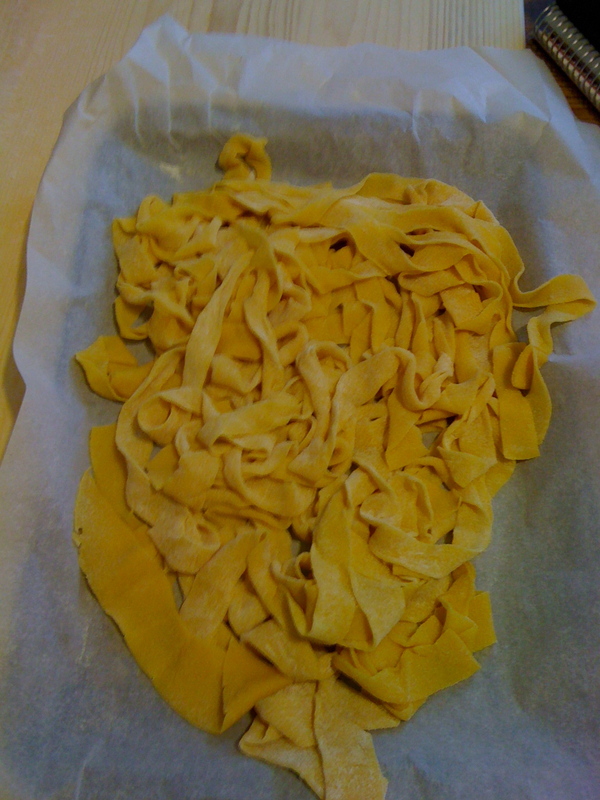 My strips couldn’t decide if they wanted to be tagliatelle or pappardelle. 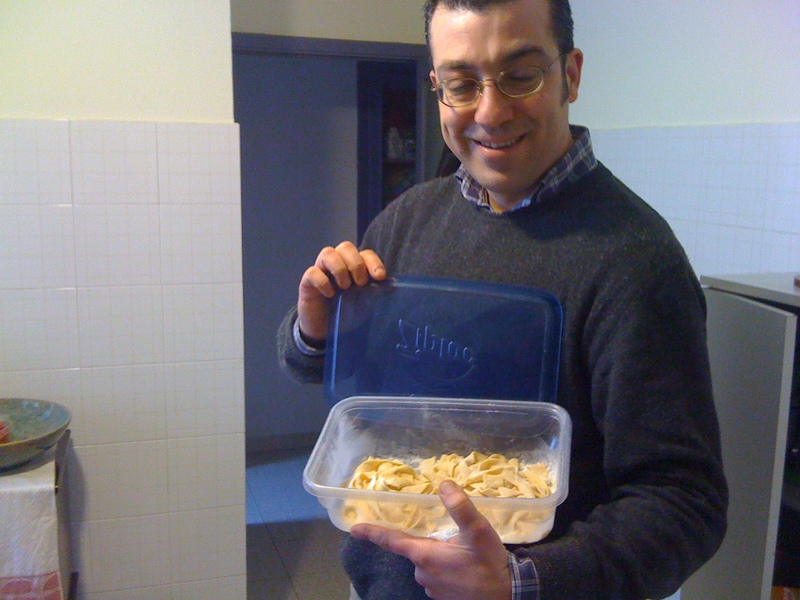 My friend Valerio who owns our local pet store agrees to give my pasta a try….No pressure! 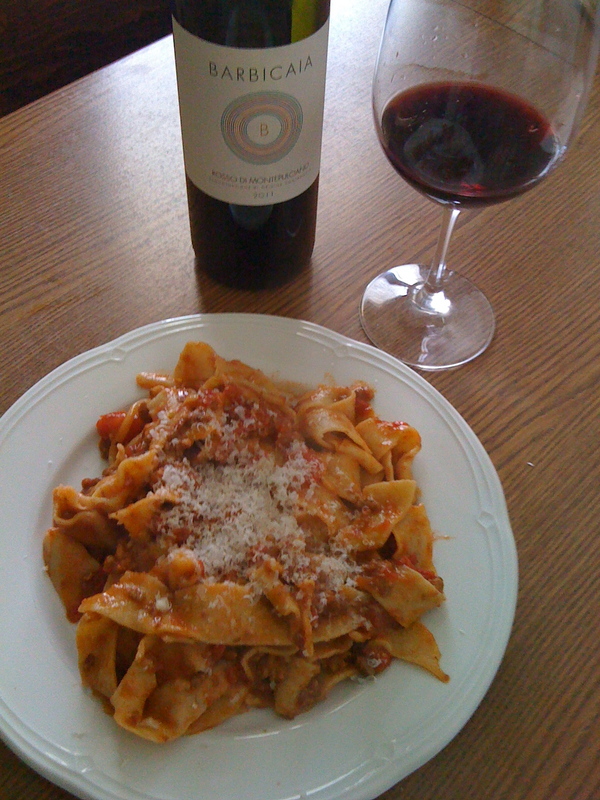 Tagliatelle with Marinella’s ragù di capriolo and my friend Marco Barbi’s wine. Delish!! 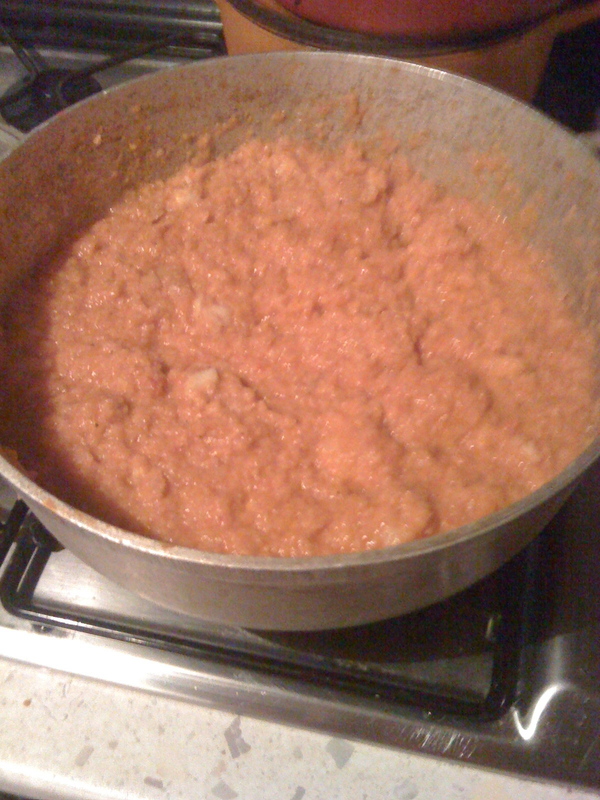 But the dish Tania made as a starter two weeks ago was a delicious tomato bread soup that has it’s roots in Tuscany and was usually made because it was simple and economical. These are two of my favorite words at the moment when it comes to cooking. And if you love tomato soup as I do, it’s the perfect dish for a cold winter’s day. 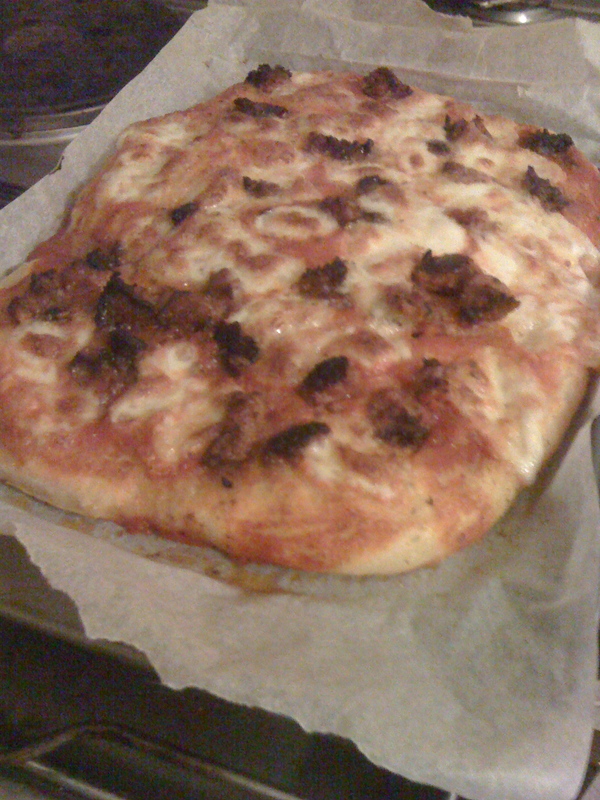 I compared Tania’s recipe with Antonella’s, then attempted it on my own. Here it is. It’s pretty delicious for a soup that has only a few ingredients. I made it for a friend and it got rave reviews. 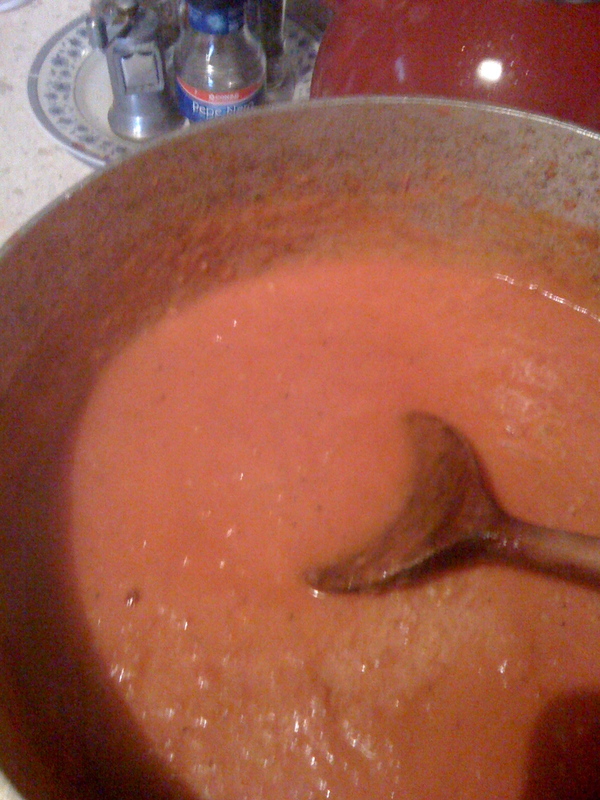 Add broth to cover tomatoes. I used about four or five cups. 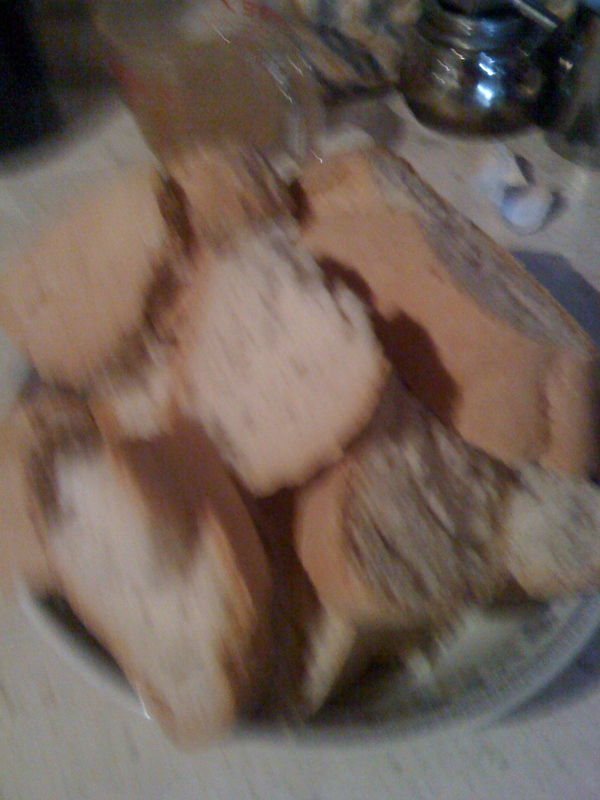 Slice the stale bread and tear into big chunks stir into soup. 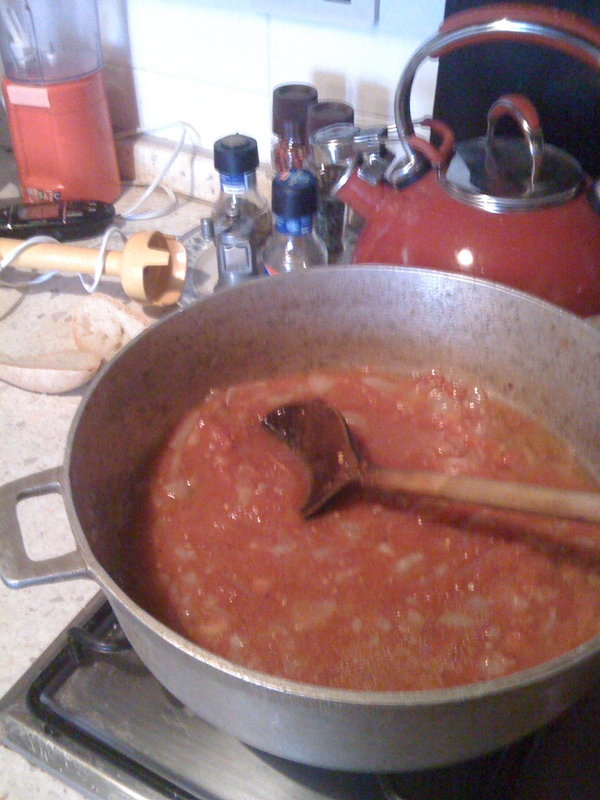 I did this a little at a time because Antonella gave me what she thought was the right amount for the size of canned tomatoes I bought, but it seemed like way too much. As it turned out she was exactly right. 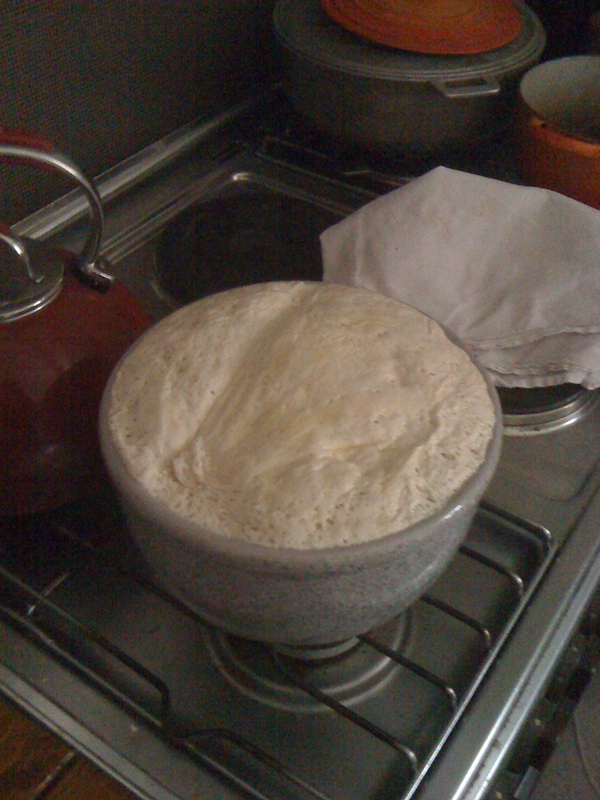 Stir the bread into the soup until it thickens and the bread kind of dissolves. The consistency is quite thick, but you can always add a little more broth if you feel the need. Add grated parmigiano. Let rest for a half hour. 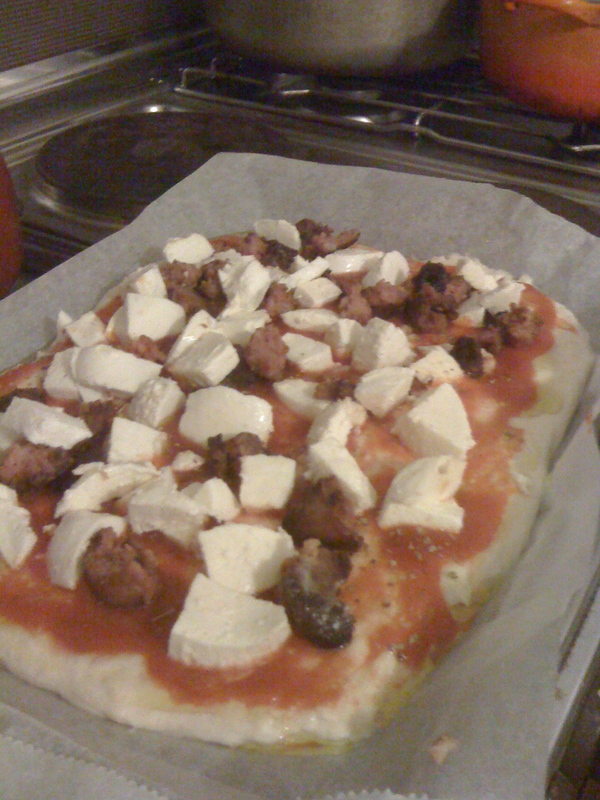 Heat again before serving. 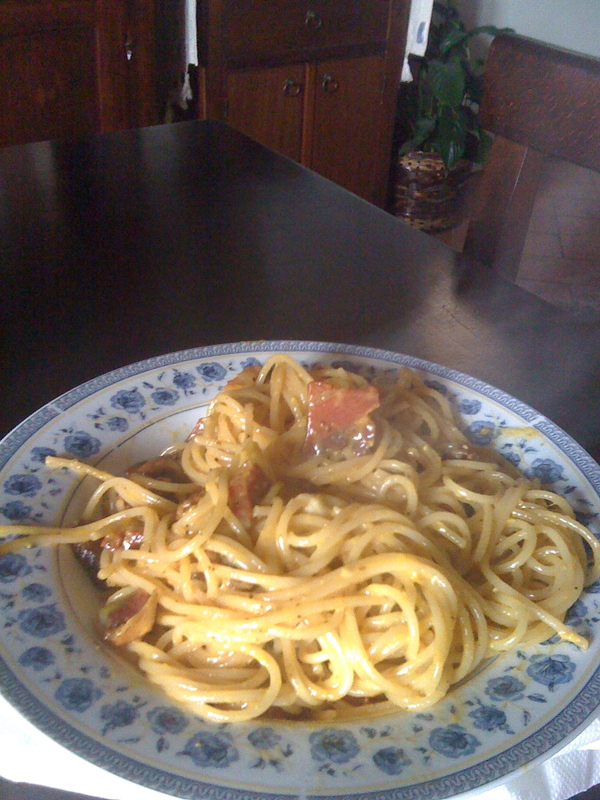 Serve with best quality olive oil. YUM! 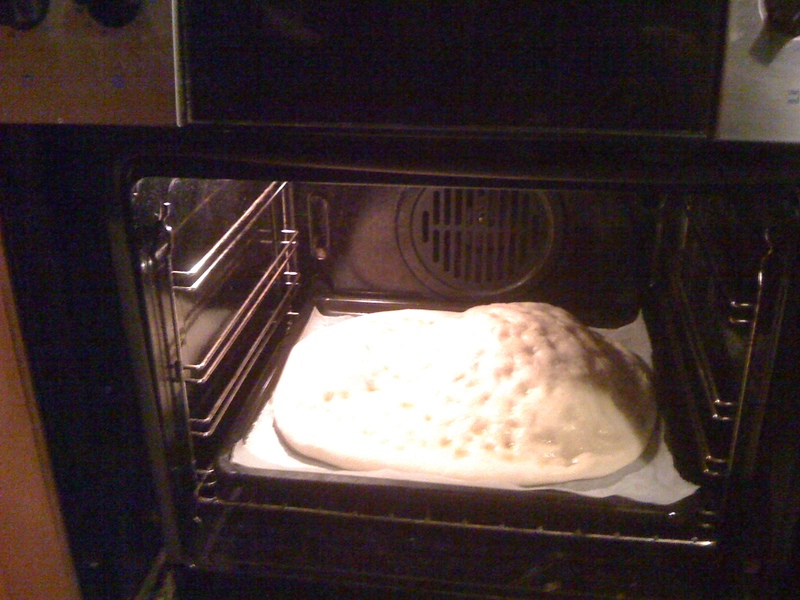 Here's what it looks like at the end after the bread is added! It's quite thick and quite delicious.